Won't permit navigation beyond the first page. At least with some CHM files, navigation away from the title page isn't possible. There's nothing wrong with the CHM files because they work properly with other (less expensive) readers in the App Store. I want my money back! I have been using this app for long. Very useful serves the purpose. Doesn't not annoy you to rate it in middle of your reading. Since this app is so useful to me & I admire that it never sends pops up for rating, I put in extra effort to search it in App Store just to express my gratitude to the app creator. Thanks. Absolutely key for accessing large important documents when you're on the run. Great program and best CHM reader! Tried a myriad of programs to read CHM files and this is by far the best. Can control margins, easy scrolling and movement between chapters is seamless. Also, the night mode is great and more than just changing to a negative of the day version—super easy on the eye. Last and most importantly, when I first got the program there was problem with reading one of my files and the support team was super responsive (within a day response) to my concern and within a day an update was on the app store. Great program and great support—highly recommended and easily worth 7$. 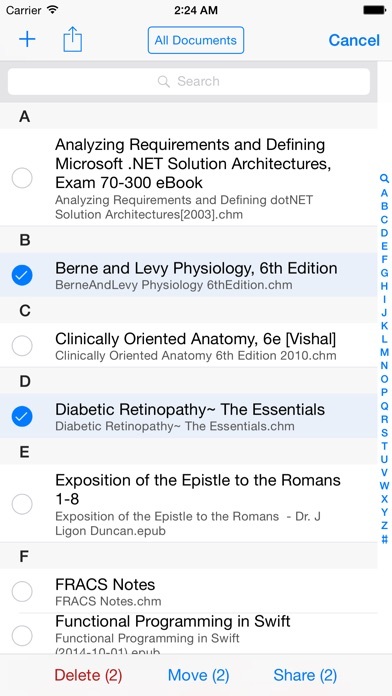 I am a resident physician and this is one of my most used Apps for reading. Thanks a lot. The program is simple to understand (no need to read manual). I load my documents and I read them without fail or glitches. Easy to customize print for my eyes. Perfect for me. The app works, transitions between pages is smooth, and the ability to add multiple files with the premium version is worth it. The developer replies promptly to queries and even tried to help me out with restoring my premium purchase. Same as ‘As Adam’; crashes immediately upon opening on iPad 1 with iOS version 5.1.1. Still gave you 5 stars because it’s an awesome app, but please update it so I can start using this essential tool again. If you need to use chm files, you will be ok with this app. Very nice app, works great! Used this app during med school and would consider this my favorite CHM app. After updating latest version of CHMate Premium, there are many ads in it. It is really terrible and disappointed. If you need to read chm files this does the job well. This is the most perfect CHM reader for ios, specially for medical staff. While there are some issues regarding large libraries, the app is easy to use and has good text customization options. 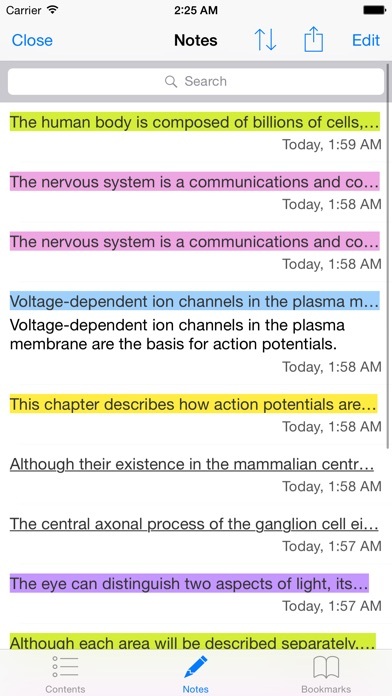 I like this app in that I am able to read the .chm books I have, however some of the functionality needs work. The buttons on the top that are supposed to allow you to bookmark pages etc, are hidden beneath the page and not accessible. With some clean up of function I would give it a higher rating. I imported a chm file into the app and it's been crashing on startup ever since. A good app for reading CHM book especially in my field ; medicine. A point that I want to mention is this app don't support "open in..." Feature, and cannot open file in another app. Please fix this. 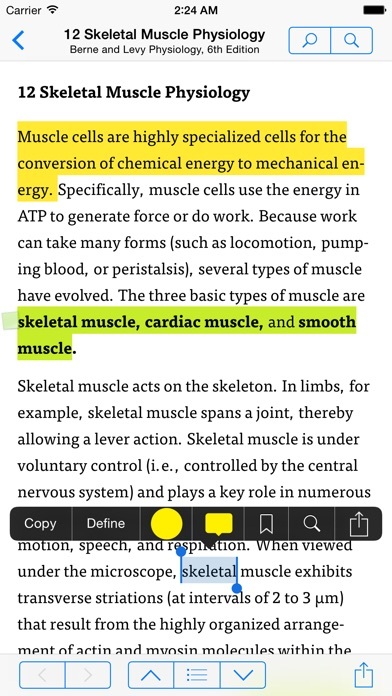 This application looks much better than other CHM readers and is similar to iBooks. The only thing that I miss is "Open In..." feature. It also updates regularly. This app is so fluid and has a nice hierarchical view of the CHM-style navigation. I tried the CHMplus Pro for $3 bucks less but it was really slow to turn pages. The navigation was bad. Multiple taps to open a search. Forget it. I like that I can open files on Dropbox, but I would prefer to see Google Drive integration. Thanks. This is the most polished chm and epub reader you can get for iOS at this point. App works great, but now I can't highlight or add notes on my iPad 3 running iOS 7. Hope a fix comes along soon! Some recent update broke this feature for chm files as far as I can tell. Rendering this app pretty much useless. If this app actually works, the instruction are very poor. so far haven't been able to load a single document of any-type. CHMate Premium is the best chm e-book reader at App Store. 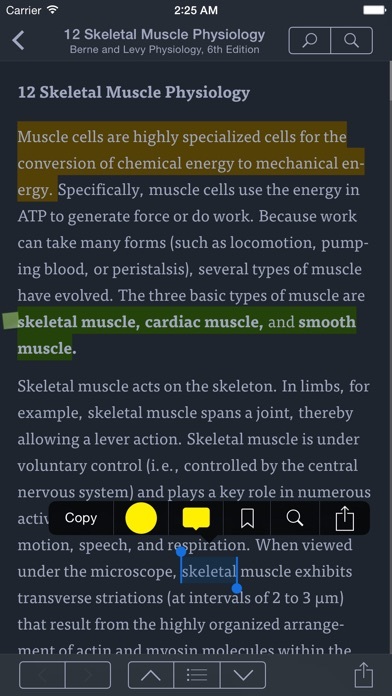 It allows you not only to highlight but also to annotate a particular portion of texts that may interest you. Also, it allows you to import e-books from iCloud & Dropbox or Desktop web browser. Moreover, it allows you to organize your e-books based on collections. Although it is quite versatile, it is quite easy & smooth to use it. I highly recommend it. ############################## [last review] Better than ever! Now, it can read ePub e-books. ####################### [Old review] Several years ago, I suggested that the developers should have added highlighting & annotation ability in this app. Surprisingly, they did listen, and added these features in a short time. Ever since, I've been comfortable with using CHMate Premium! In a word, CHMate Premium is the best CHM e-book reader on the iOS platform. #################################### [very old review] This is a very nice e-book reader for e-books in chm format. However, it would be perfect if the developer could add new features such as highlighting & annotation in the very near future. This is simply the best CHM reader out in the appstore. 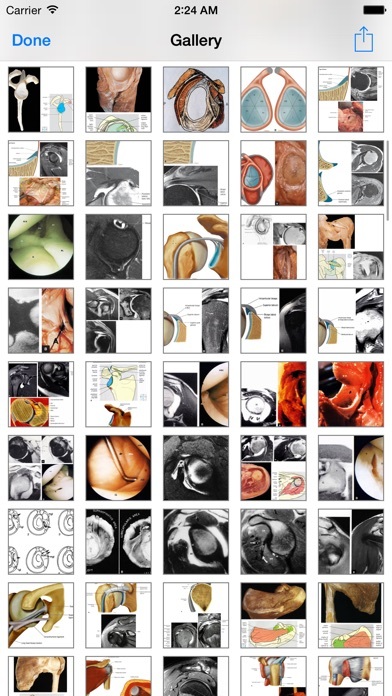 This last update now allows me to look at the cover images for the books, and see what sections and subsections are in the book. I cannot open any of them, use search to access them, or even scroll to the next section. Please fix soon. Please make it possible to share and open files with other apps and add wifi option for send receive files. Excellent app. Use it quite a bit. But, instead of opening Dropbox and opening a book, I wish this app can communicate with Dropbox and open the files from the app itself. For anybody who study with CHM files. If you need to read CHM files this is the one. Best app for reading .chm. I've been using it for about 5 years through my medicine education and it has been incredibly useful. It constantly releases updates! It AWESOMEE!! I restored my backup and I missed my chm files. Your app dont support "open in app" option for chm files.